This year’s Call of Duty game has already been officially confirmed to have a singleplayer campaign and co-op. However, a recent report from Gaming Intel says that the upcoming shooter won’t have a battle royale mode unlike the previous entry in the series, Black Ops 4. 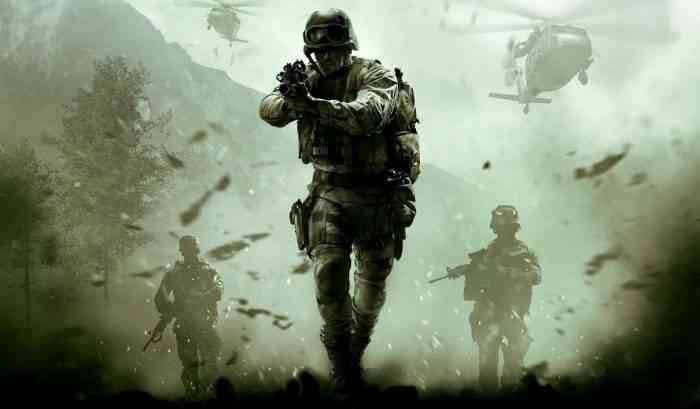 “Our exclusive sources have also reported that Modern Warfare 4 will not see its own Battle Royale mode and instead the game will focus on a single player Campaign, Multiplayer, and a Co-Op mode,” Gaming Intel’s report read. Gaming Intel also reported that the next Call of Duty won’t bring back specialists and instead will go back to the series’ “roots” with regular loadouts. What do you think of the news? Do you think that battle royale belongs in Call of Duty in the long-term? Let us know your thoughts in the comments section below.